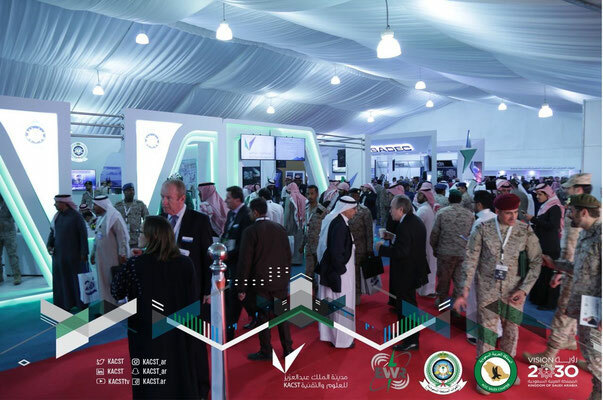 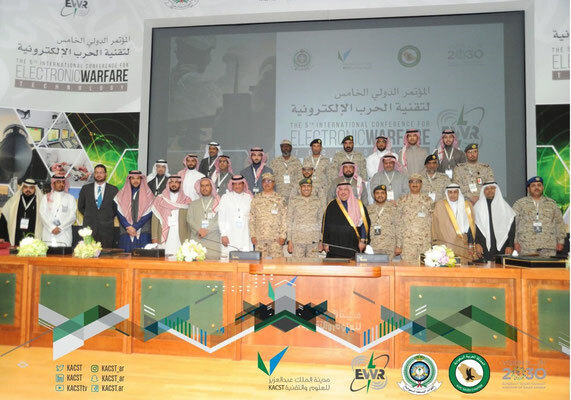 The Electronic Warfare & Radar KSA Conference & Exhibition returns to Saudi Arabia in December 2019. Organised by Tangent Link Ltd, the previous event received the full patronage of Prince Mohammed bin Salman, Crown Prince and Minister of Defence. 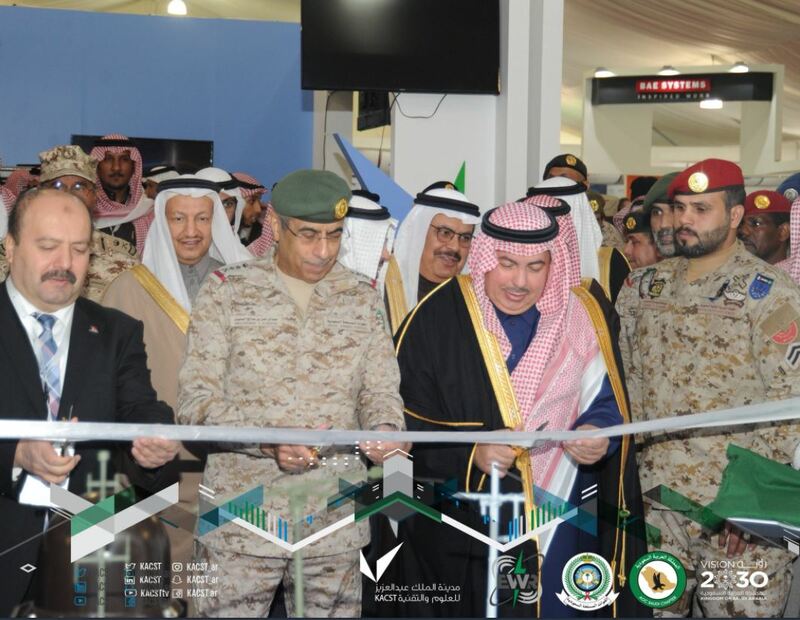 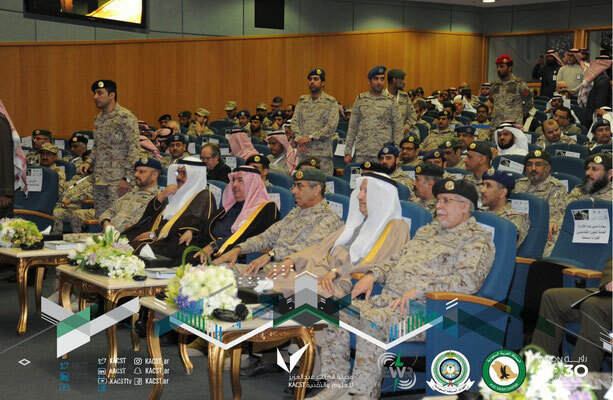 In the presence of the President of KACST, Prince Dr. Turki Bin Saud Bin Mohammad Al Saud, and the Chief of Staff, General Abdulrahman bin Saleh al Bunaian, the fifth International Electronic Warfare & Radar Conference and Exhibition took place in Riyadh in December 2017.